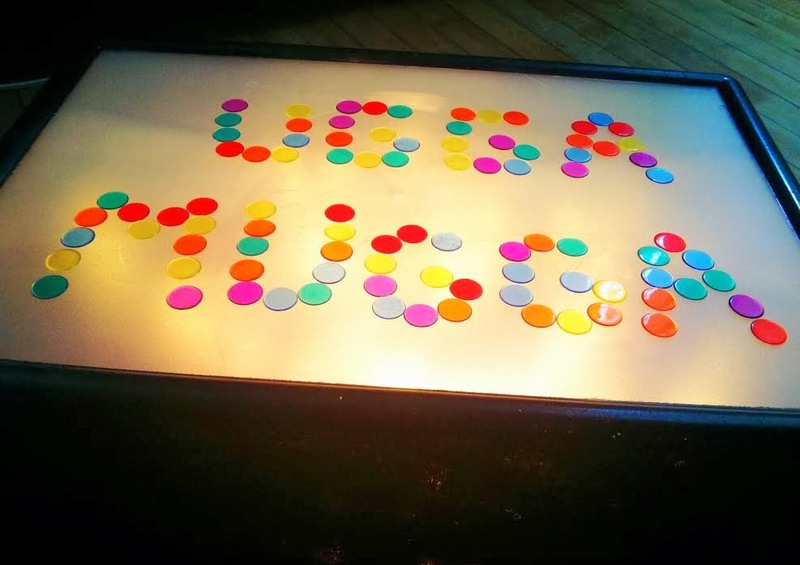 I cannot believe how far we have all come since I first started the Ugga Mugga blog nearly seven years ago! Your children, whom you began reading this parenting blog for have grown, matured and mastered so many skills over the years! And you're gotten them there! Congratulations! Well done, Mama and Daddy! 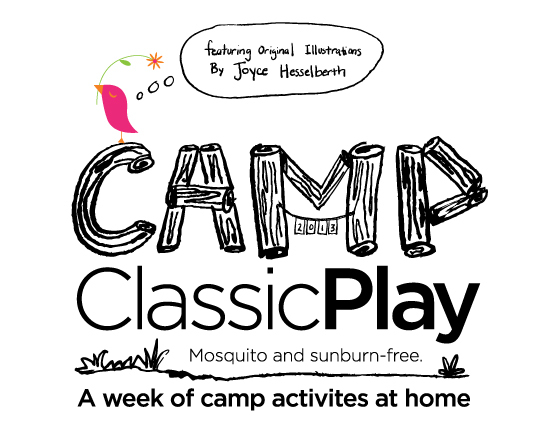 The homeschooling and activities coupled with my freelance writing gig and our actual family time has, unfortunately, made it nearly impossible for me to keep up this dear Ugga Mugga blog in the tradition I was once able to do (and that I greatly enjoyed). It has become more of an occasional letter to an important penpal that I want to keep in touch with...checking in when big things happen in life, and enjoying each letter (comment or emails from readers) I receive in return. My 40th birthday has been on my mind for a couple of years now. I wouldn't say I feel old, and I certainly am not dreading turning 40, but I'd be lying if I said I didn't feel different as this milestone approaches in the horizon. I clearly remember when my parents turned 40, thinking that it was a huge number...perhaps I'm viewing this birthday just a bit through those 16-year-old eyes. As a result, I have been spending the past few months reflecting upon the many trials and countless blessings of my past 39 years of life, and have decided to do something big as I approach turning 40 (on June 30, 2015)...something that I hope will make many people smile. That something is the Kindness Countdown. And so, I will be completing 40 random acts of kindness over the next 40 weeks...for complete strangers (and a few people I know) and documenting them to entertain and hopefully inspire others to spread the kindness in their own lives. 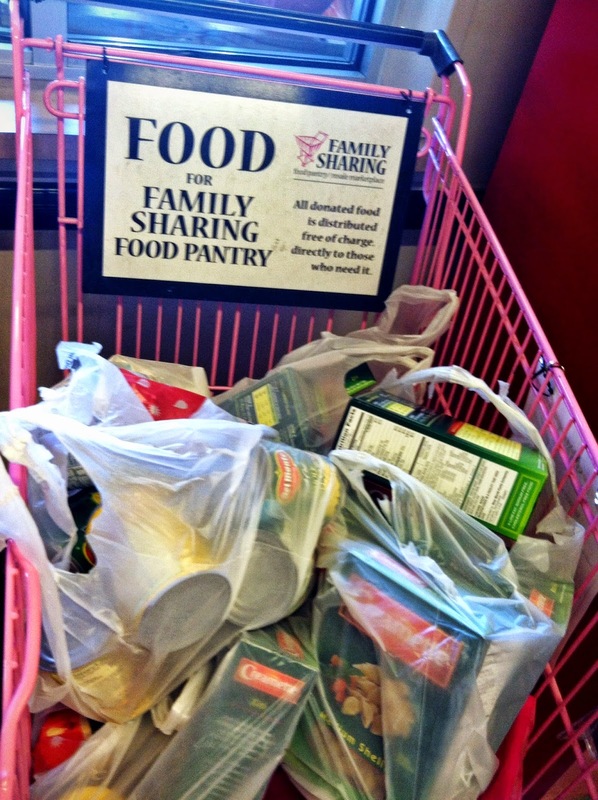 Spoiler alert: The first week's act of kindness was a family outing to the grocery store to shop for a local food pantry. To follow along on our kindness journey, "like" the Kindness Countdown on Facebook where I will post preparations, other inspirational findings and each week's random act of kindness as it's completed. And there's also a Kindness Countdown blog, which Ugga Mugga readers will find nice and comfortable and homey (it shares the same layout and design). I've been wanting to write this post for months now, but never knew where to begin to express my love for Young Living essential oils. Finally, in the famous words of Nike, I decided to just do it. And so, without further ado, I give you my thoughts on what essential oils are, why my family only uses Young Living essential oils, and where you can find additional information. Therapeutic grade essential oils contain healing nutrients, oxygenating molecules, trace minerals, enzymes, vitamins, hormones, and more all while being 50-70 times more therapeutically potent than the herbs and plants they are derived from. And unlike antibiotics that are proving to be more and more ineffective in battling super bugs and viruses due to their mutations, the oils are constantly changing alongside the climate, geographical region and soil they are grown in, making their extreme effectiveness consistent and constant. Essential oils are anti-bacterial, anti-cancerous and have been shown to destroy all bacteria and viruses while simultaneously building up the immune system. Why did I chose Young Living? After days of research, I discovered Young Living essential oils are the only oils that can be taken internally because they are so pure. They are the only oils that never expire because they are not cut with synthetic chemicals. Young Living is not an oil broker, but are the only company that owns their own farms, distills their own oils and rigorously has them tested by a 3rd party. They are the oils you'll find being used in hospitals and cancer research centers around the globe. And they're the only ones I will use on my children, myself, my husband, and our two dogs. Yes, I use oils on my dogs. We use essential oils in a few different ways. We apply them directly to sore muscles, upset stomachs, to our wrists and necks and to the bottoms of our feet (where the largest pores are and therefore enable the oils to reach the entire body quickly). 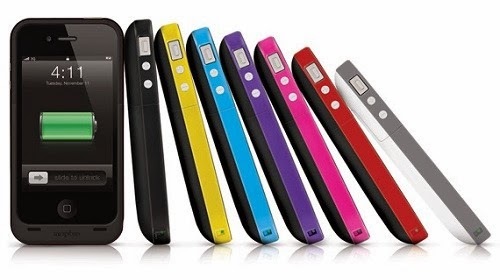 We also diffuse them throughout the house and take them internally in gel capsules. I also use them to clean, cook/bake, and add them to homemade beauty products. "Like" Shannon's CommonScents, a Facebook page I recently started where I am posting information* on specific oils as well as other essential oil-based products. Email me at shannonscommonscentsATgmailDOTcom with specific questions or to set up a free virtual Introduction to Essential Oils party for you and your friends and family. 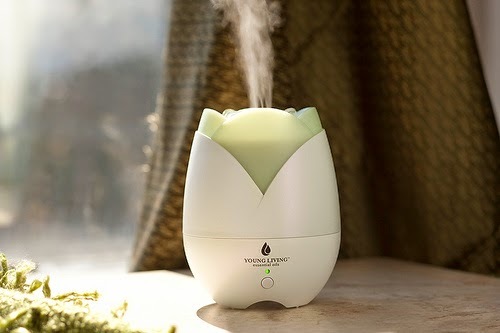 Sign up to become a Young Living member and receive a lifetime discount of 24% off all products after the purchase of a starter kit (I recommend the Premium Start Kit which includes a diffuser, 11 essential oils and blends, as well as samples of some other great Young Living products all for only $150!). * - Below is a sample post recently added to the Shannon's CommonScents Facebook page. "You smell really good...really happy!" I can't tell you how many times I've been told this when wearing Joy, a luxuriously exotic blend of Bergamot, Ylang Ylang, Geranium, Lemon, Mandarin, Jasmine, Roman Chamomile and Rose. I use Joy each morning by rubbing two drops between the palms of my hands cupping them around my nose and inhaling deeply (this enables the oil to reach the limbic system in the brain) and then applying it to the insides of my wrists, behind my ears and over my heart. The uplifting overtones of Joy exudes an alluring and irresistible fragrance that inspires romance and togetherness and brings joy to the heart. And who wouldn't want more of that in their life?! My daughter, Hazel, has had her uppercase letters mastered for a while now, but the lowercase ones were giving her some trouble. We practiced writing them in a plate covered in homemade whipped cream, we drew them in sand in the yard, and she played some pre-K iPad games geared towards letter-learning...all to no avail. And so, I started to brainstorm some other ideas. 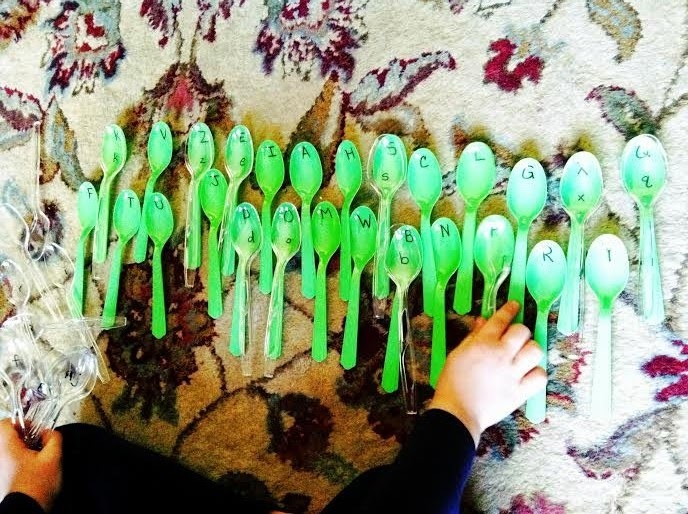 I had seen this spoon trick used for a different memorization project on Pinterest last year and thought I'd give it a shot with letters...voila! It appears the combination of a challenge to complete, tactile movable parts, and picking out her favorite color of spoons was the perfect storm she needed to master her lowercase letters. Purchase 26* colored spoons and 26 clear spoons. 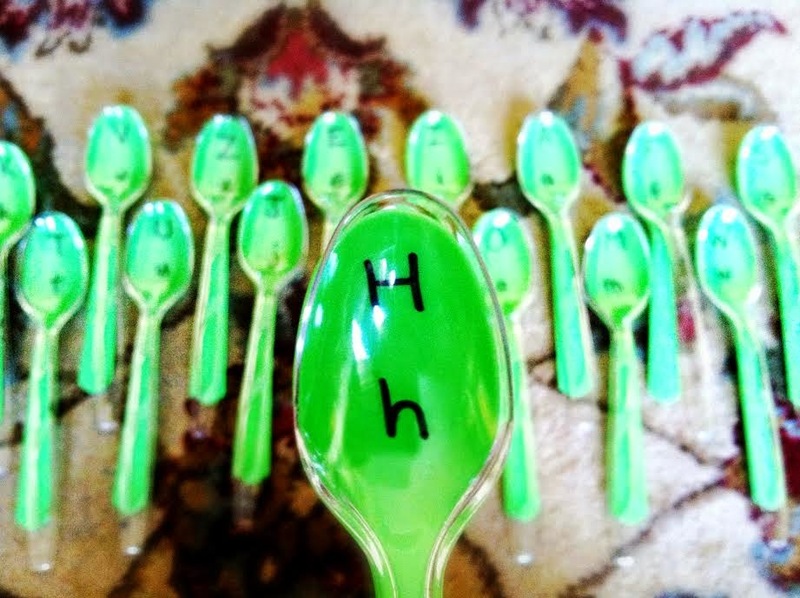 Using a Sharpie, write an uppercase letter towards the top of each spoon. 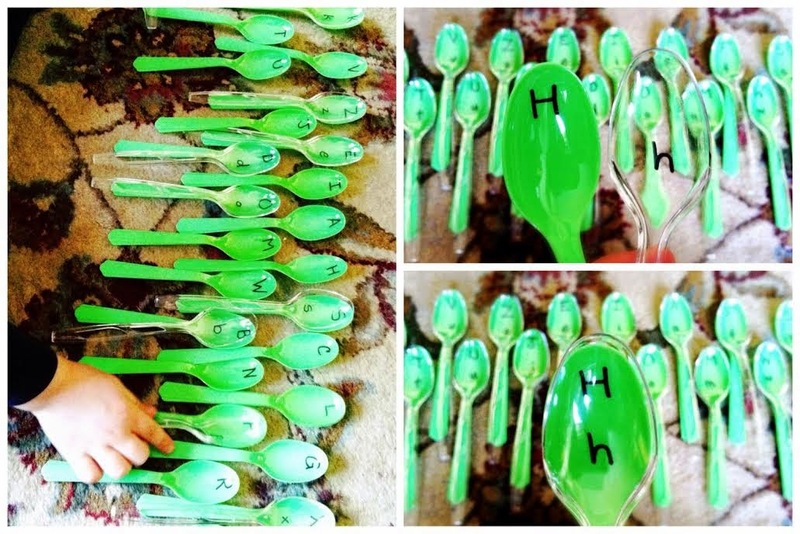 Lay a clear spoon over the colored one and write the corresponding lowercase letter towards the bottom of the spoon. * - Unfortunately, there are no packs of 26 spoons to purchase. Fortunately, the extras can be used to eat ice cream. I highly suggest eating ice cream for dinner with your family at least once a year, maybe even two or three times annually. Try this trick tonight and enjoy all of the extra hugs and kisses you are sure to garner. You're welcome! Winters in Wisconsin are long (especially this year) and the days are short. In my search to find some fun activities that take advantage of our early sunsets, I happened upon light boxes and tables. 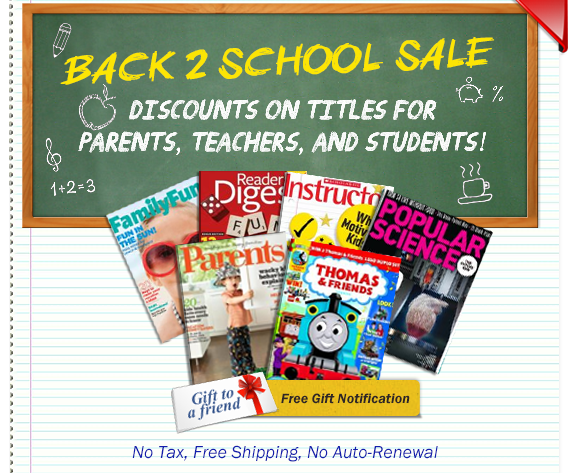 But the price tags ranging from $50 to $400 were a bit more than I wanted to pay for something I knew my children would use a few months out of the year, but it gave me an idea. And so I present to you my $5 DIY Light Box. 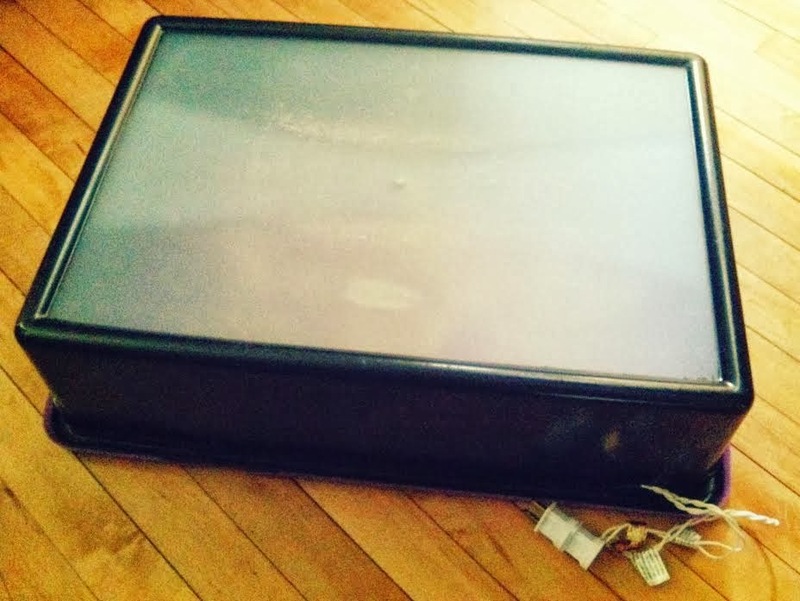 To make this light box I first covered the bottom of my bin (the one I found in my basement had clear sides and a frosted bottom) with paper and taped it neatly. Next, I spray painted the sides of the bin black and removed the paper and tape. If you can't find a frosted bin, I've discovered some plastic frosted sheets you could apply to the inside of your plastic box. 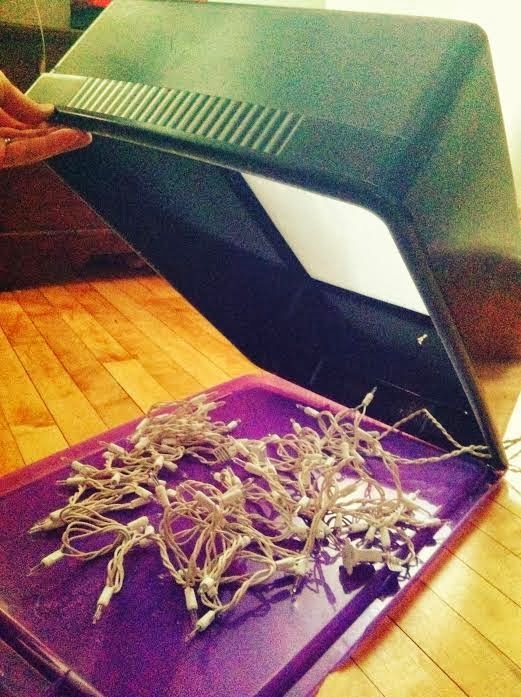 We first tried tap lights inside the box which worked just fine, but I couldn't help but wonder if a strand or two of white Christmas lights would disperse the light a bit better...and so I ventured to our basement yet again and dug two strands out of a box. I can't say if the Christmas lights provide better light or not, but I do know we stuck with them. One corner of my bin had a crack which actually works perfectly for this project, allowing the light cord an exit from the bin. And voilà, my light box was complete. The only money I spent on this light box was on some inexpensive toys from a local educational store, but even they probably weren't necessary. My kids have enjoyed using the light box to trace pictures, they've laid out parquetry blocks to create silhouettes, and they love playing with their water beads on the box which roll around and feel squishy (it's a sensory explosion!). You are a long-time, trusted friend...one who has proven to be there for me time and time again throughout each stage in life. Our relationship began back in 1998 when I was on the market for a new blazer to wear to my college internship interview. Of course you came through for me. And as I saved money earned from that first job (landed in part, I'm sure, to my stylish jacket), I peppered my apartment with unique home goods I found in the pages of your catalog. When my family expanded, you did too, opening brick and mortar stores in Chicago where you displayed a lovely dress for my bridal shower, detailed dog sweaters for my dear wire fox terrier Skone, unique shirts I could disguise as maternity clothing, and baby hats and sweaters for my children during the holiday seasons. Oh, Anthro (can I call you Anthro? ), how do I describe the joy I felt when it was announced you were opening a store in Milwaukee only 20 miles from my house? Do I tell you about the countless times this homeschooling mama of three has hidden away from home and roamed aimlessly around the store taking in it's color palette and prints or about the cherished memories and artwork created by my children during your in-store crafting events and now displayed in my home? Where do I even begin...and will it ever end? No, I'm confident our relationship will forever continue. For just this week I received news that my aging eyes required reading glasses, and without skipping a beat you offered me multiple stylish designs to choose from...and some colorful hair ties at checkout to pull back my long graying hair. We are not only friends, Anthro, but family...and our tree is sprouting new branches as the years go by. My daughter Martha is grafting her own relationship with you. This past November she was filled with pride when she recognized your name on the Rockefeller Center store when we visited a friend in New York City. She settle in on the bustling sidewalk, mesmerized, as the designers created your holiday window displays, insisting the whole while that I take detailed photographs so she could attempt to replicate the geodes and yarn designs when we returned home. Yes, our family tree is a healthy one. We have an excellent track record, you and I. We are celebrating our 16th anniversary this year, and to date, we've only ever had one argument. You know the one. It involved a $6,500 Stand Up Paddleboard out of my financial reach that was stylish enough to ruin the excitement of any other board I would discover after. And so, board-free I remain, despite living in an ideal SUP location nestled between Lake Michigan and Cedar Creek. But it's OK, I'm sure over time I will find a way to forgive you. Thank you, Anthropologie, for walking alongside me through this adventure called life. I know the warmth I feel when I add a vintage Anthro sweater to my outfit is your loving arms wrapped around me. 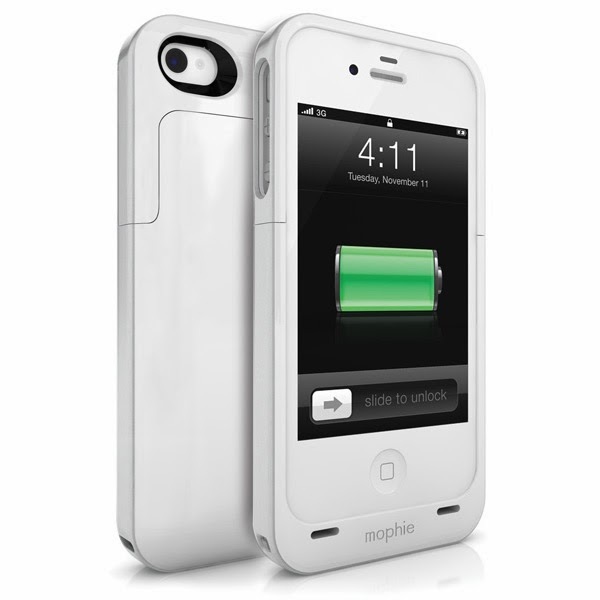 A stylish and trusted friend can make even the darkest days a bit brighter...and the glow of your website on my computer screen has always remained one click away, never failing me. And for that I am forever grateful. PS - If you want to settle our squabble once and for all, say the word and I'll forward you my address (FYI: the Kai Ko'o is my favorite board design). This year, since two of my three children can now write on their own, we're going to start a tradition of writing a letter to ourselves on New Year's Eve...and our hopes and dreams for 2014. 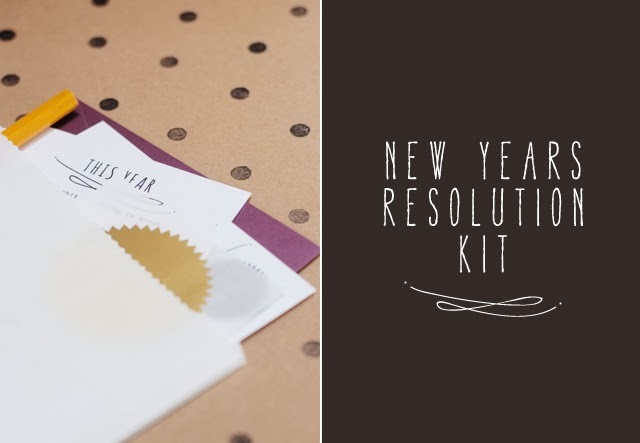 In researching different ways to do this, I happened upon this great little kit from run lucas run. 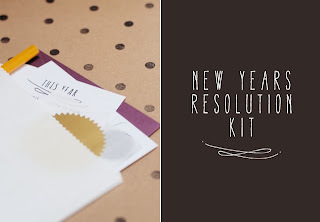 Included are Resolution Cards (which include great prompts like A habit I'm going to break, A good deed I'm going to do, A book I'd like to read, and A new food I'd like to try), blank Dear Me letters to write to yourself, and Children's Cards that have plenty of space for your children to record their favorite food, singing and dancing song, storytime book, color, and a place they'd like to visit. I think it will be great family fun to write these out tonight...and even more fun to read through them together in 2014! Wishing you all a happy and healthy New Year full of love and laughter! 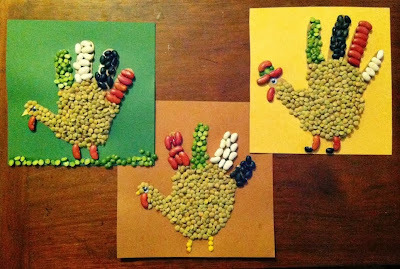 With only two days to spare, I finally executed a Thanksgiving craft with my kids (it's been a bit hectic over here). And they turned out pretty well, if I do say so myself. To create these little tom turkeys, I had my kids trace their hands on a piece of brown cardboard (not a thick corrugated cardboard, but one on the thinner side, like a cereal box...or, ahem, like the inserts in J.Crew shipping boxes...). After they cut them out, we glued them onto their chosen color of construction paper using a glue stick so they'd remain flat. I did press them in a book for about an hour as well to ensure their flatness, but I don't know that it was necessary. Next, using white glue, they glued on their googley eyes and kidney bean wattles, followed by the beans for the bodies and "feathers." I thought that would be it, but Hazel wanted her turkey to be in grassy field, Martha found some yellow beans mixed in with the brown lentils that she thought would make a great beak and legs, and August thought his turkey should wear a hat. I have to say, I agree. And there you have it, handprint beanie turkeys! Gobble Gobble! 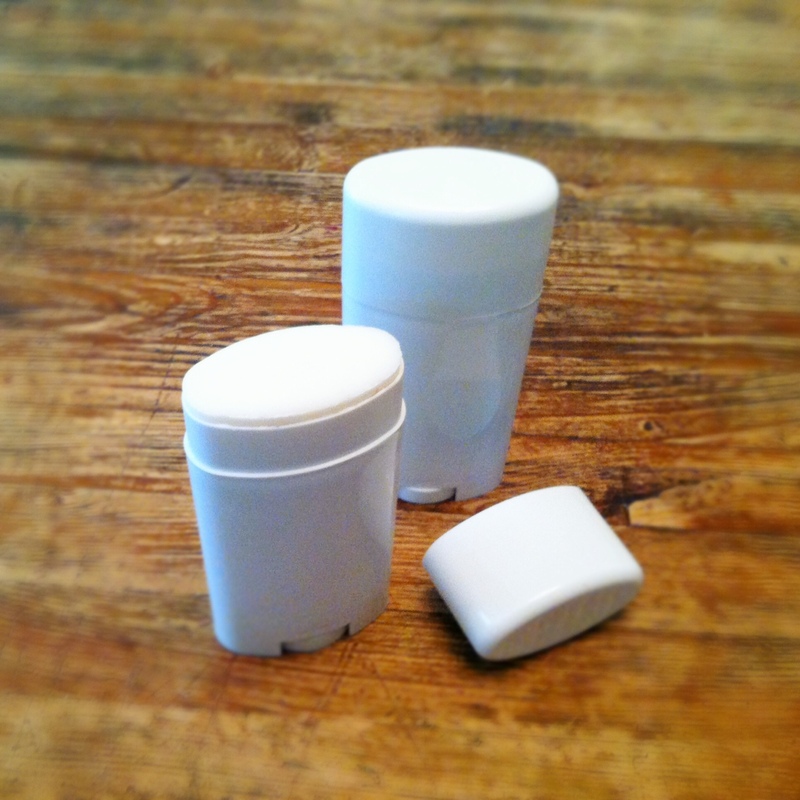 I have tried just about every natural deodorant on the market in the last 20 years...all with disappointing results. Six months ago I whipped up my first batch of homemade deodorant and have been thrilled with the results! It even works on my husband. Even through summer. 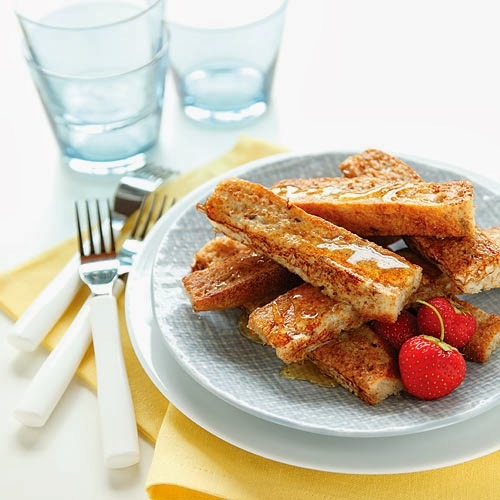 I'm not exagerating when I say I whipped it up...it takes minutes to make and uses ingredients you probably already have on hand: coconut oil, baking soda and arrowroot powder (or cornstarch). If you want to get fancy, you can add some essential oil (I prefer peppermint, but lavender and rosemary are nice too). Once you've mixed it together, you can either keep it in a jar and apply it with your hand or a cloth or you can refill traditional deodorant containers like you see in my photo above. No matter how you apply it, you'll need to be sure it's either rubbed in completely or blotted prior to putting your shirt on to avoid staining. Coconut oil stains are difficult to get out...the earlier they're treated, the better. But the best is to avoid them altogether. My other tip is to use caution when in a hot climate. Coconut oil melts quickly so you may want to store it in the refrigerator during summer if you don't have air conditioning. Also, I use a small jar when traveling to avoid getting coconut oil throughout my toiletry bag (I learned the hard way). It solidifies again within a couple of hours of unpacking. Combine your baking soda & arrowroot powder/cornstarch. Some people's skin can be sensitive to baking soda resulting in a rash. If your pH level is affected, use less baking soda. Add coconut oil, working it in with a spoon or an immersion blender (pulsing, so as not to melt the coconut oil) until it maintains a firm but pliable texture similar to commercial deodorant. If it is too hard, add more coconut oil. If it is too wet, add more soda/powder. Once it's the correct texture, add it to your container of choice. I thought my family of five was complete...until I noticed the Maternity Pixie Pant on J.Crew's website this morning. The Pixie has a classic cigarette silhouette and would be a great staple in any pregnant woman's wardrobe; they will always be in style and can be paired with any shirt! The Maternity Pixie Pant comes in black, navy and pinot noir (at least there's one safe way to enjoy wine during the 9-month hiatus) and is available at jcrew.com for $118. I come from a long line of tennis players. That same long line is quite competitive. One of my first memories is being timed on a puzzle when I was 4...racing against my parents, older cousins, uncle and grandparents. I obviously lost that round, but have won many other competitions since then, including Who Knows the Most Words to the Next Song on the Radio, Who Can Get This Rubber Ball Stuck in a Tree Branch First, and Who Can Guess the Waiter's Hometown City Closest in Miles, to name a few. As I said, we're competitive...and our competitions know no bounds and are created when you least expect them. It's a life lived on your toes. And I love it. During our cold, snowy winters, we all play ping pong (well, we actually play all year, but you get the idea) to keep a firm grip on our tennis skills. 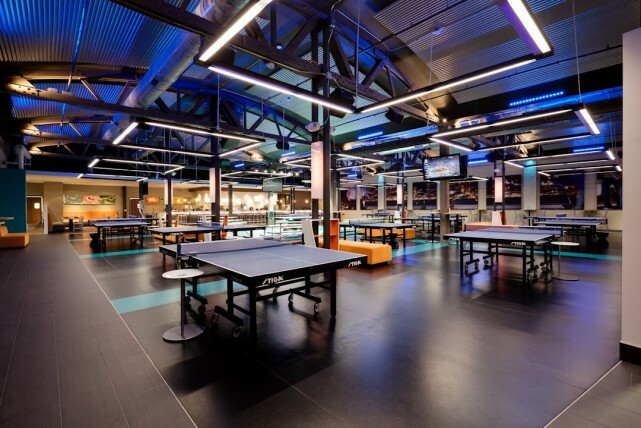 Fortunately for us, one of the five SPiN locations in the world happens to be in Milwaukee, Wisconsin (the others are in Dubai, New York City, LA and Toronto for those of you who belong to a competitive family like mine and need to gather all of the trivia information you can). Throughout the year, my family travels from various states across the Midwest (some have even flown in from further away) and we execute a tournament bracket created by my cousin Doug. One product that makes our year-round ping pong playing possible is the Anywhere Table Tennis Set from Sportcraft. 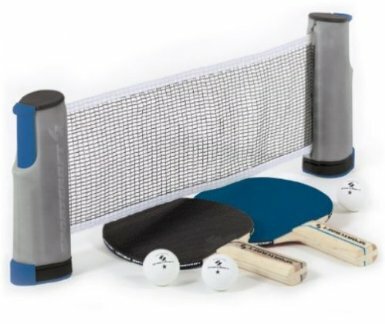 This nifty set includes an expandable and retractable net with adjustable posts that can turn any table into a ping pong table, two paddles, three balls, and a storage bag. This set is easy to put up and take down (my kids use it on their own when they want to practice - they're fortunate to have two dogs to fetch the balls for them when they play) and is compact for storage, making it easy to pack for family vacations. Visit amazon.com to purchase the Anywhere Table Tennis Set for $24.99 (ships free with a Prime membership). And wish me luck...we have a family tournament scheduled this weekend!